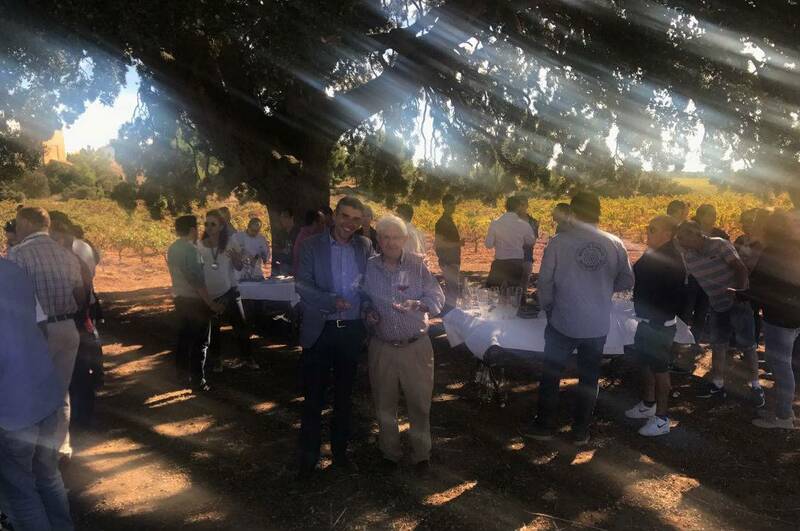 The attendees were able to taste bites of Rubia Gallega aged for 45 days, at the El Renegado Estate of the Valencian winery. Vacum participated in the now-traditional harvest day held by Nodus at their El Renegado Estate, located in the municipality of Caudete de las Fuentes. 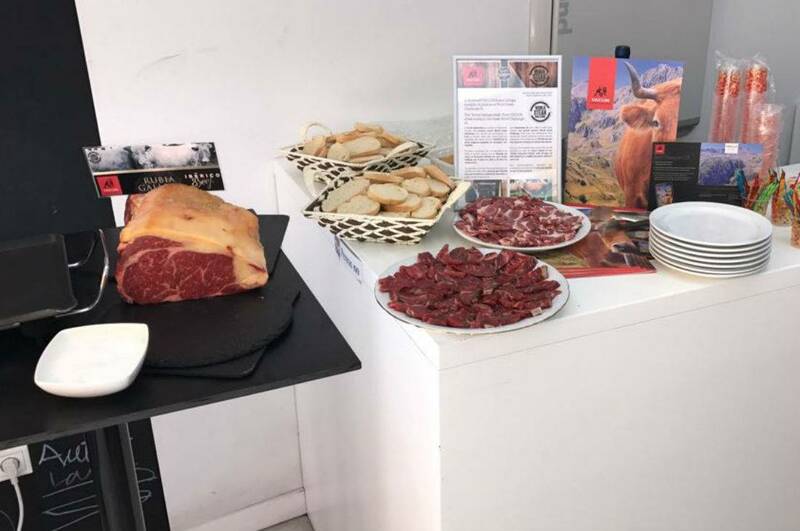 After harvesting and enjoying an aperitif, Nodus prepared a rural lunch in which the star dish featured bites of Rubia Gallega aged for 45 days and which paired perfectly with the Nodus de Autor or Summum red wines of the Valencian bodega. This is not the first time that Vacum and Nodus have joined forces. The last time was in March 2017 when a dinner was held at the Balneario Las Arenas Hotel, at which Nodus winery exhibited the best of its wines and Vacum followed suit with its meats.